The ultimate (and only) black bean stew recipe book. 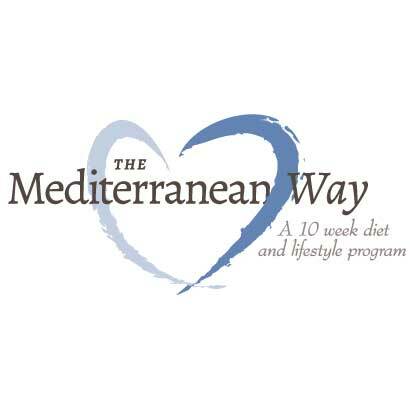 Make one batch of this delicious stew and then make 41 different dishes from it, including: Black Bean Lasagna, Huevos Rancheros, Greek Pizza, Twice Baked Sweet Potatoes, Smokin Black Bean Chipotle Chili, and many more. Truly a taste sensation! 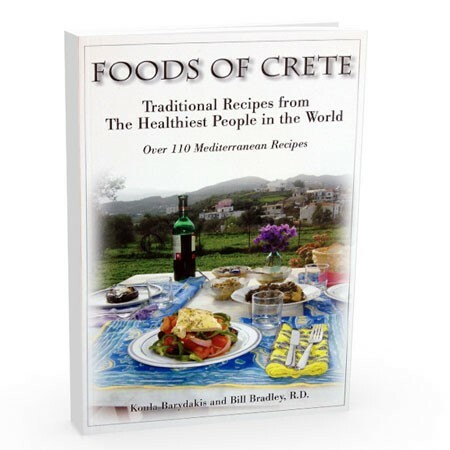 Also includes accompanying recipes and a healthy dose of Bill Bradley humor! 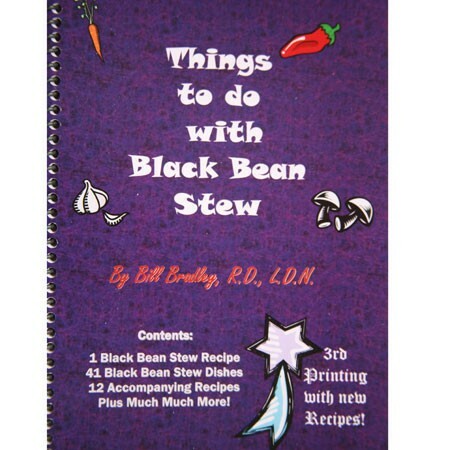 Be the first to review “Things To Do With Black Bean Stew by Bill Bradley R.D.” Click here to cancel reply.